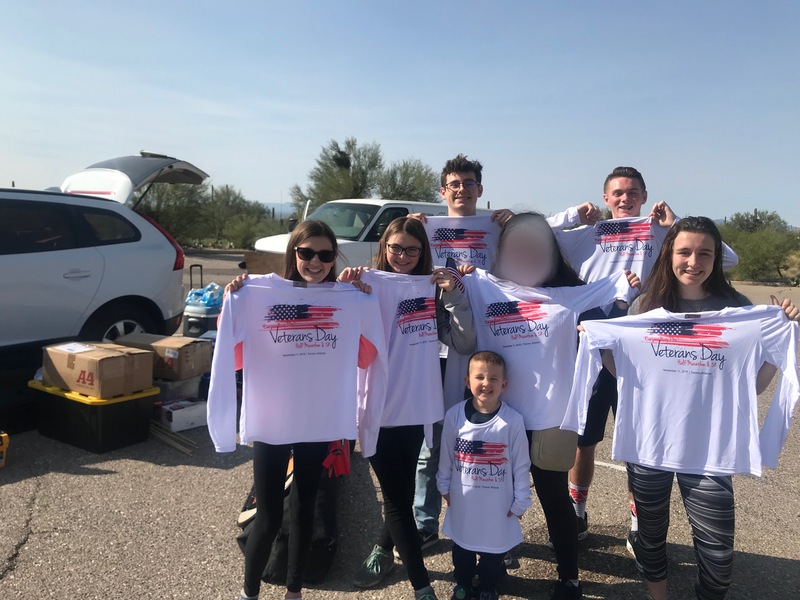 Tongo connects students in grades 5-12 to community service opportunities in Tucson. Tongo is committed to its mission to make each community a better place by enhancing leadership skills and creative minds within our student population through community service. Tongo partners with organizations for students to volunteer at. We give you the date, time and location already planned. Here at Tongo, we believe that leadership is grown from working with groups and helping the community. Community service is a great way to build leadership. We are are looking for diverse partners that have volunteer opportunities around Tucson. If interested, click For organizations. Many students in grades 5-12 are in organizations that require community service. Tongo is offered to all students in grades 5-12, although most are in leadership organizations. When you want volunteers you can trust Tongo. Tongo prepares students for success in life by nurturing their inquisitive nature so they can discover their passions. Students in grades 5-12 are our society’s future. students to go to the colleges of their dreams, get hired, and so much more! Tongo was founded by Mazzy Marshall when she was 12 years old. Herself and siblings were assigned to community service hours from organizations they were in. Mazzy and her family realized how hard it was to find community service opportunities especially since there are so many age restrictions. Tongo now makes it easier for students to make an impact in their community. There are no news updates.